At CRD, we strive to provide upfront pricing. That’s one of the reasons we helped pioneer the design-build concept over twenty-five years ago. Understanding the complexity and costs of remodeling allows us to give our clients accurate estimates throughout the design process and guaranteed fixed pricing for construction. It’s also why we created this guide. 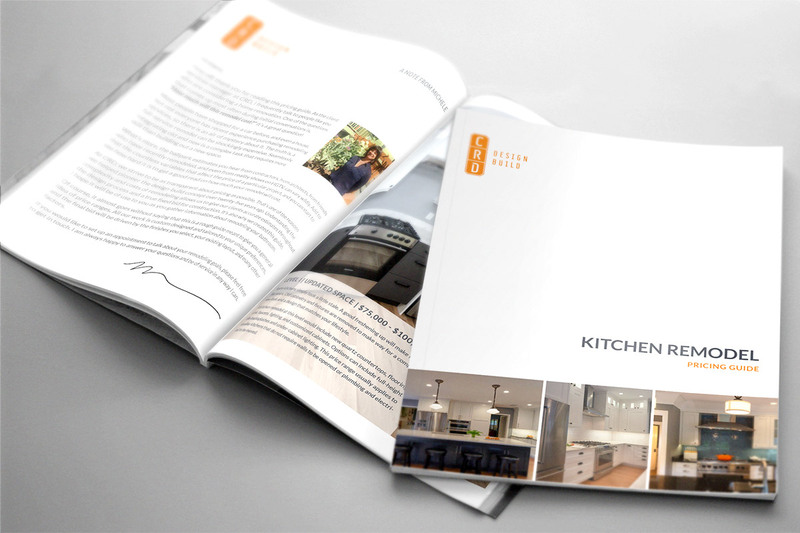 We hope it will be of use to you as you gather information about your Seattle kitchen remodel. copyright 2017 - CRD Design Build. Web design by efelle creative.